Lumia 920; King of Low Light Photos! 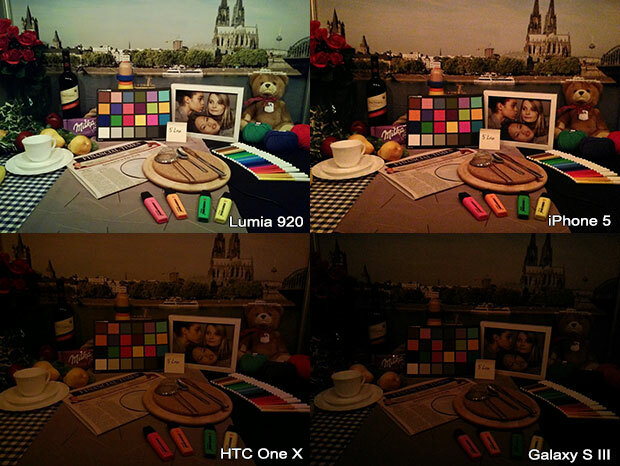 At this point, it's a no-brainer, the Lumia 920 is undoubtedly the best in taking low light photos. If you search the web they are now a lot of video comparing the Lumia 920's camera to the rest and every single time it comes on top, TheVerge have tested, Engadget have tested, there are tons of videos from around the world from people who can now attest to the fact that the Lumia 920 is the best. This is my last post demonstrating how awesome the Lumia 920 is, until the phone finally hits stores, meanwhile, I will be driving nails through walls with my Lumia 900! 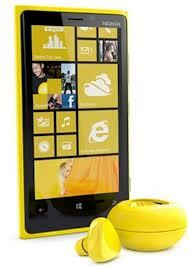 Nokia announces price/availability for the Lumia920/820 in Europe: Italy, Germany, Russia and more.